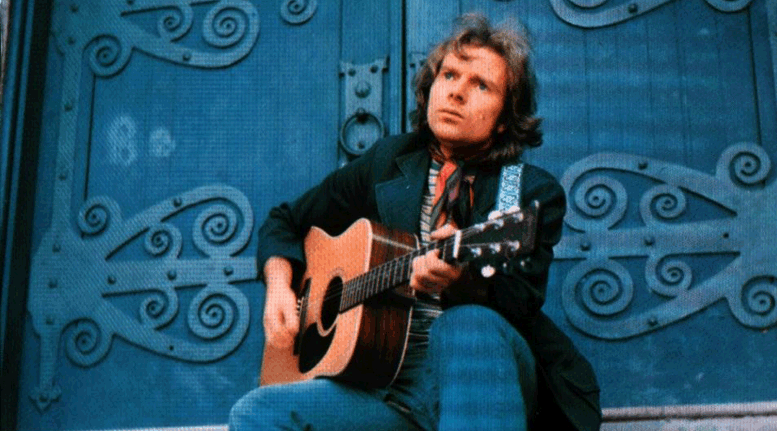 George Ivan Morrison is better known as Van Morrison and was born in Belfast, Northern Ireland on 31 August 1945. As a professional musician since the late 1950’s he is a singer, songwriter, author, poet and multi-instrumentalist. With a flair for various music types such as folk, blues, soul, jazz and gospel he has become widely loved for his unique vocals and amazing musical talent. As singer for the Northern Irish band, Them, he wrote the 1964 hit Gloria and within a few years set off as a solo artist. Since then he has made it into the Rock and Roll Hall of Fame in 1993 and the Song Writers Hall of Fame in 2003. Some of the albums released by Van Morrison.